The first time I stepped foot in Cancer Treatment Centers of America® at Midwestern Regional Medical Center, I knew it was where I was meant to be. I feel it was the warm, caring environment and multidisciplinary approach that initially drew me in. Registered and licensed dietitian Nicole Bakota enjoys helping cancer patients at our hospital overcome nutritional barriers. She provides nutritional advice throughout the length of their treatment and gives them tools to establish a healthier lifestyle. Bakota cherishes the relationships she builds with her patients and their families. “Since I see my patients at each return visit, I feel that my relationship with them is constantly growing and evolving,” she says. 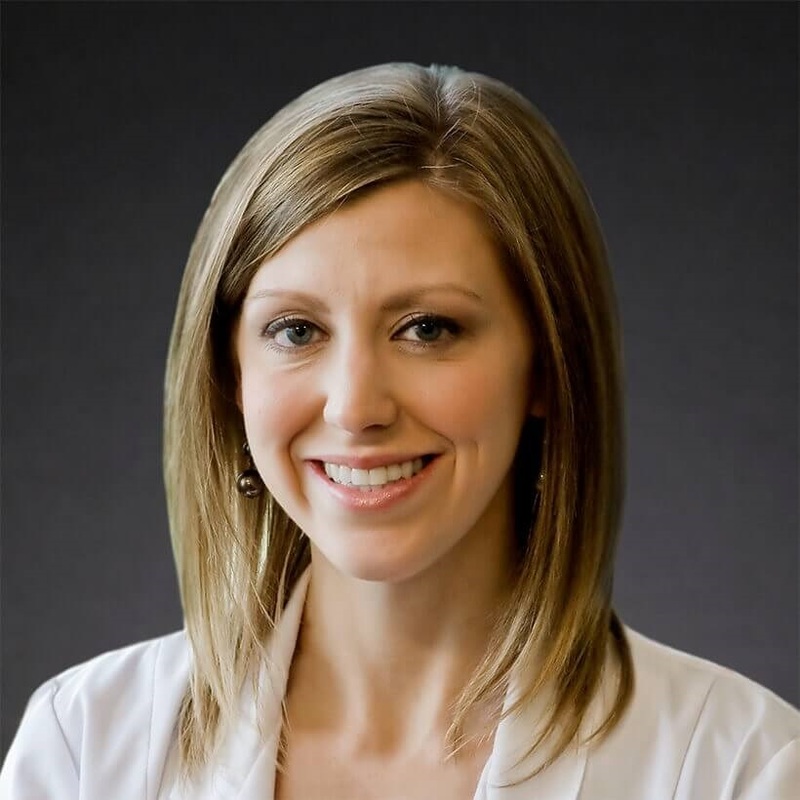 Board certified in oncology nutrition and nutrition support, Bakota received a bachelor’s degree in family and consumer sciences with a concentration in dietetics from Eastern Illinois University in Charleston, Illinois. She went on to earn a master’s degree in nutrition and wellness from Benedictine University in Lisle, Illinois. She completed a dietetic internship through Benedictine, completing clinical rotations at healthcare facilities throughout west suburban Chicago. She is a member of the American Dietetic Association and the Illinois Dietetic Association. In Bakota’s free time, she enjoys biking, playing tennis and basketball, rollerblading, running, and kickboxing. And when she’s not playing sports, she enjoys watching teams such as the Chicago Blackhawks and Cubs. Spending time with her family, friends and dogs is also important to her.